Have you ever been stuck in your experiment because of trouble with the technologies you use? Not sure how to interpret the output? 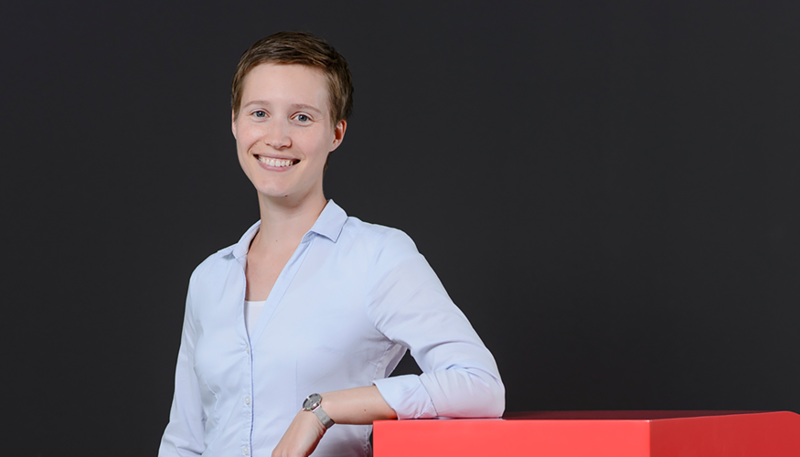 At NanoTemper Technologies, Beate Kern is part of Customer Support and happy to help out. In this interview, she talks about the experiences that brought her to this field of work, her role in developing clever assistance software and the recent introduction of webinars.